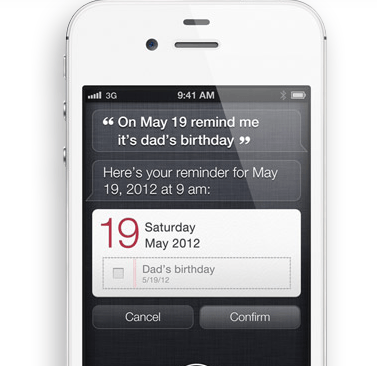 Apple is kn0wn to be somewhat controlling when it comes to conducting its business. Apple’s “closed” business model is the main reason iOS offers a unique experience to those who choose to take advantage of it. But the more Apple expands this platform, the tighter get the screws. Apple’s new plan for content producers and publishers has been known for quite some time. The company wants its cut of all content sold through iTunes. Some players such as Amazon have managed to avoid those costs by selling products through the web. These companies will now have a short period of time to change their apps to adopt Apple’s payment system. While Amazon and other content producers can still sell their content through the web, they need to give their customers the chance to buy the very same products from iTunes. Publishers who use Apple�s subscription service in their app can also leverage other methods for acquiring digital subscribers outside of the app. For example, publishers can sell digital subscriptions on their web sites, or can choose to provide free access to existing subscribers. Since Apple is not involved in these transactions, there is no revenue sharing or exchange of customer information with Apple. Publishers must provide their own authentication process inside the app for subscribers that have signed up outside of the app. However, Apple does require that if a publisher chooses to sell a digital subscription separately outside of the app, that same subscription offer must be made available, at the same price or less, to customers who wish to subscribe from within the app. In addition, publishers may no longer provide links in their apps (to a web site, for example) which allow the customer to purchase content or subscriptions outside of the app. Some experts have claimed Apple is aiming to apply a luxury tax on publishers/producers for them to have the right to conduct their business on some of the most popular gadgets around. The company certainly has more bargaining chips at this point than a few months ago. Sony has already threatened to stop working with Apple. Other companies may follow for the simple fact that they may not afford paying Apple 30% of their revenue. This is quite an aggressive move by Apple that could have major repercussions for all the players involved. Apple will most certainly face anti-trust lawsuits. Large players could boycott Apple to force the company to make some concessions. Some can take their business to Android. But the iPad holds the majority of the marketshare in the tablet business at this point. Steve Jobs and company seem to have finally had it with the jailbreakers. Apple has been working on anti-jailbreak systems for quite some time now. 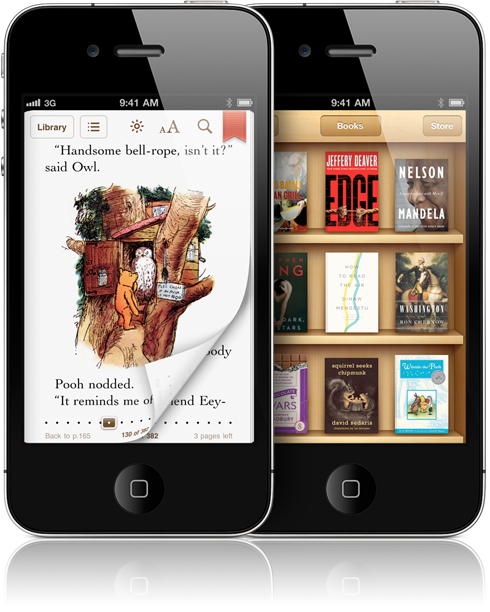 The latest jailbreak solutions seem to trigger some of these measures, leading to iBooks becoming disabled on jailbroken devices (running Greenpois0n hack on iOS 4.2.1). Make no mistake about it. Apple is sticking it to jailbreakers with this move. But it could be well within its rights considering that it is trying to reassure publishers about the piracy issues on iOS devices. Control is not always a bad thing. But is Apple going overboard by going after jailbreakers and content publishers? You be the judge. Apple TV: Will Apple Make Its Own TV? Apple’s Future Plans: Cloud, Holographic Displays, Green Power? 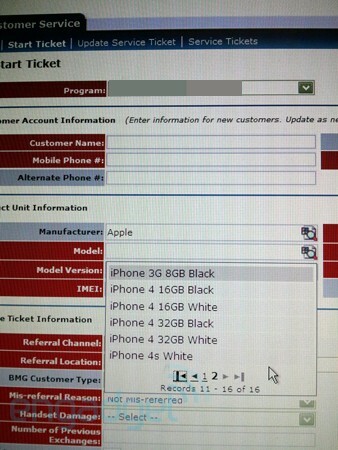 iPhone 5 To Have a 4 Inch Screen, Slideout Keyboard?